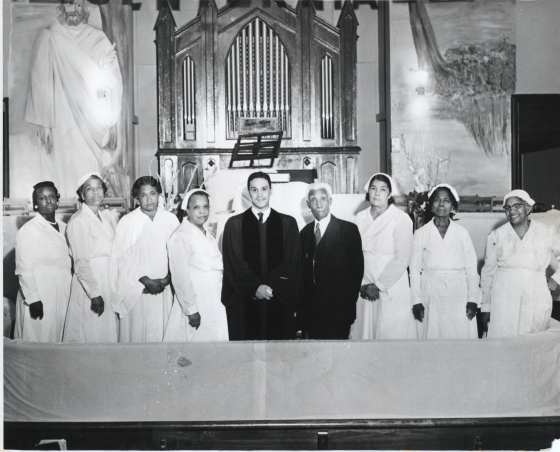 St. Paul AME Church in Washington, DC in the 1950s. The church was founded by Anthony Bowen who also founded an evening school for escaped slaves and the first “colored” YMCA. I spent my childhood and teen years in the African American Episcopal Church. At one time my mother sang in the choir of the family church. When I say family, that means we were literally related to members of the church. I often played from the AME hymnal on our home piano — just because the music was beautiful…and comforting. These songs are rarely heard today. “Does Jesus Care” keeps playing in my head when thinking about the horrific murders of the nine members including clergy at the historic Mother Emanuel African American Episcopal Church in Charleston, SC Wednesday evening during their weekly Bible study. The honor of “Mother” seems to be assigned to AME congregations that established and built churches during times in America’s slavery history, when for African Americans to give birth to a religious community was in itself an act of rebellion and resistance. Services were held in Emanuel AME today, Father’s Day, the Sunday after the murders. A day of grieving for fathers of children, the sons and daughters of fathers. Mothers and fathers grieve. “Does Jesus Care” appears in both the AME and Methodist hymnals, as well as the African American Heritage Hymnal. If you know the history of the AME church, you pretty much know most of the history of race and racism in the United States. “Does Jesus Care?” has been a hymn of comfort in times of pain for all believers as it was for Frank E. Graeff (1860-1919), a Pennsylvania Methodist minister, who composed the lyrics following the death of his youngest sister — the 3rd death of a sibling, following the deaths of his parents. I find the best hymns are the ones that question. “Does Jesus Care” is inspired by a verse 1 Peter 5:7 in the New Testament of the Bible: Cast your anxiety on Him, because He cares for you. Thinking of Cynthia Hurd, Rev. Clementa Pinckney, Rev. Sharonda Coleman-Singleton, Tywanza Sanders, Ethel Lance, Rev. DePayne Middleton-Doctor, Susie Jackson, Rev. 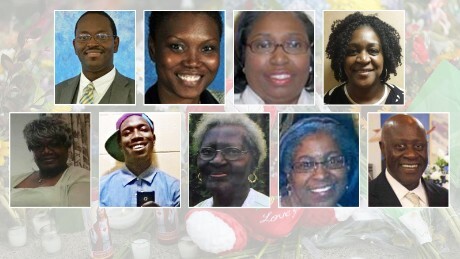 Daniel Simmons, Myra Thompson, your families, friends, neighbors, church family, and the city of Charleston. Sometimes the best gift for the Father who doesn’t want or need things is the gift of your time, an experience, a walk and sharing stories about your favorite music. 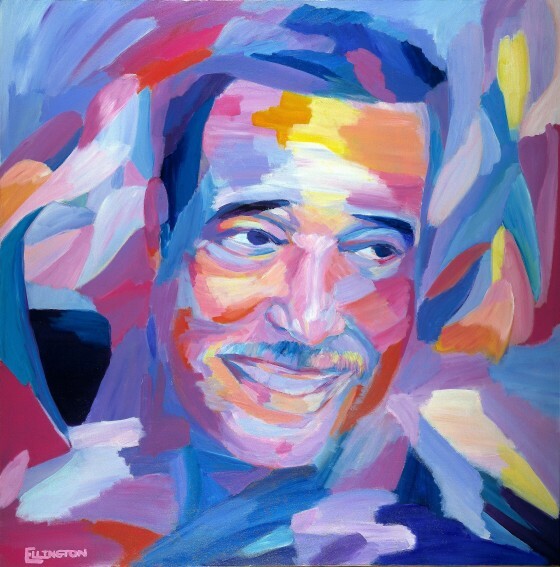 Duke Ellington’s granddaughter, Gaye Ellington, made this portrait of her grandfather. She painted it in order to create a memorial that preserved her sense of the creative and loving legacy her grandfather had left her. Give your favorite dad the gift of story and make a memory. "Ellington, Shaw & U" "jass" walking tour, Sunday, June 28….